Amid all the disturbing, disheartening news coming out from Armenia these days, there is light at the end of the tunnel. 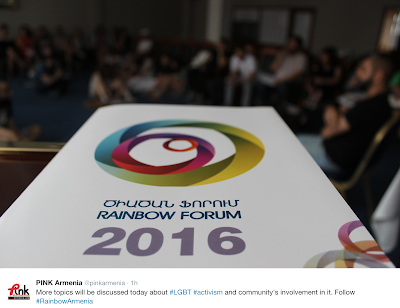 2nd Rainbow Armenia forum is underway. Follow live updates on Twitter via #RainbowArmenia hashtag. 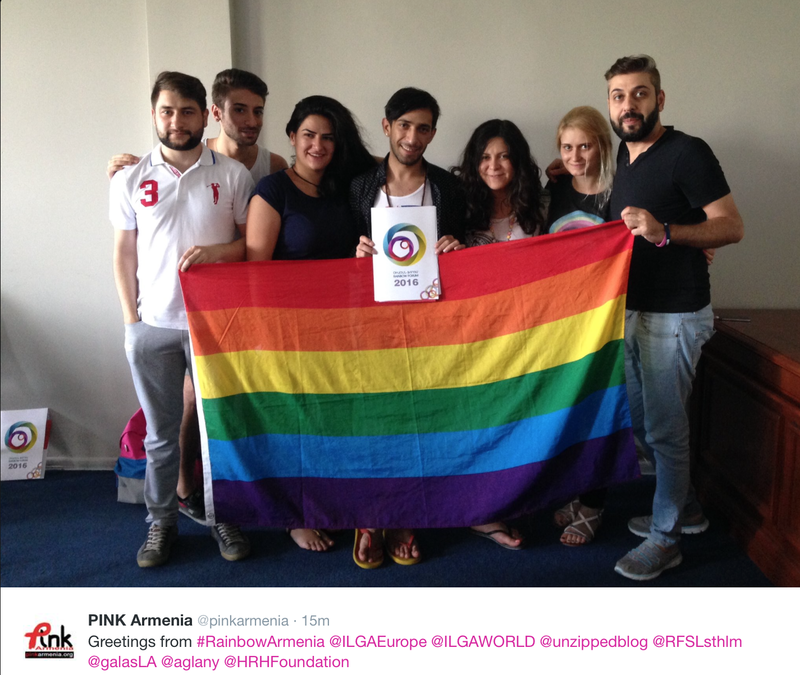 NEFUIL is an initiative by one of Armenia's well known LGBT activists, Sevak Kirakosyan. It's an acronym that stands for "Nest For Understanding And Improving Life". "It all started with struggling to understand my own sexuality. Later I felt like as if I transcended many borders along the way and it all culminates with the foundation of NEFUIL." For the past 5+ years Sevak has volunteered for LGBT rights and other causes. He used to work and still volunteering with PINK Armenia, the country's leading LGBT rights group, being targeted, along with fellow activists, by various conservative, homophobic elements. Currently he is part of a new NGO to address rights of transgender people in Armenia - Right Side NGO. The website of NEFUIL (very basic, as of now) has only three offerings so far, and two of them LGBT related. 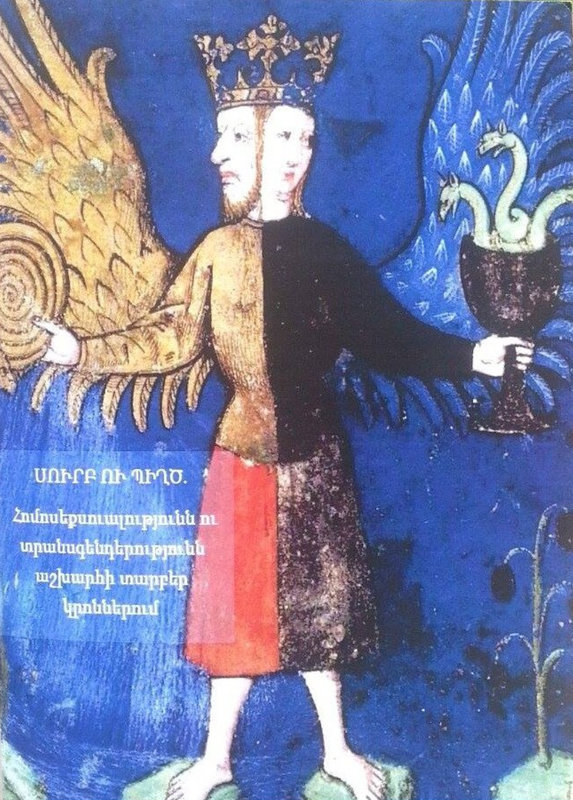 A short oeuvre, in Armenian, entitled "Holy and Filthy: Homosexuality and Transgenderness in World Religions” reflects how various religions treat homosexuality and gender identity across time and cultures. Sevak stresses that 50% of the income from this sale will be invested back into a new initiative to support LGBT movement and empower LGBT+ individuals in Armenia: ”Most probably we'll make a new fund for supporting LGBT+ individuals thrive". Says Sevak: ”We hope to establish physical "nests" around Armenia and later in the region to help transform Armenian-Azerbaijani conflict and bring more peace and harmony into the region and the world." If you find this initiative interesting and wish to support, here is their website: https://nefuil.myshopify.com. You can contact Sevak on Facebook.